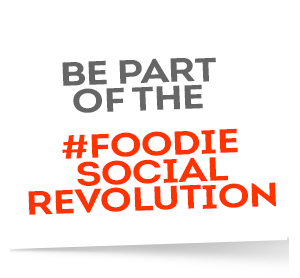 The Foodie Agency is the first full-service marketing agency in the U.S. specialized in Restaurants, for over 20 years. 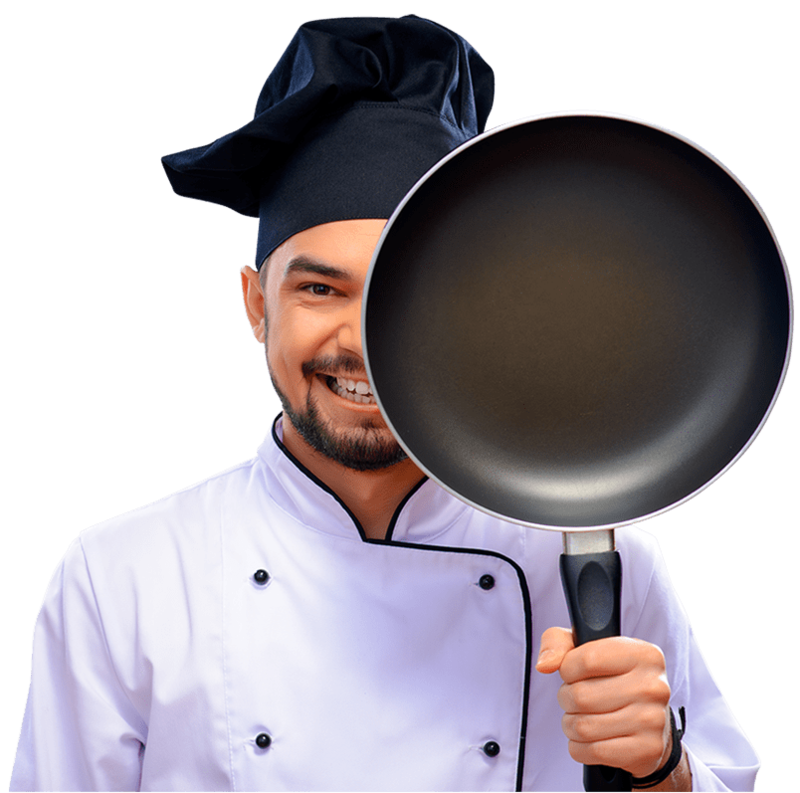 It’s your restaurant’s one-stop choice for all Marketing needs. Stop struggling to make things happen by yourself, and get the right team to take your restaurant to the next level. You want your brand to stand out. You don’t want people to see more of the same. 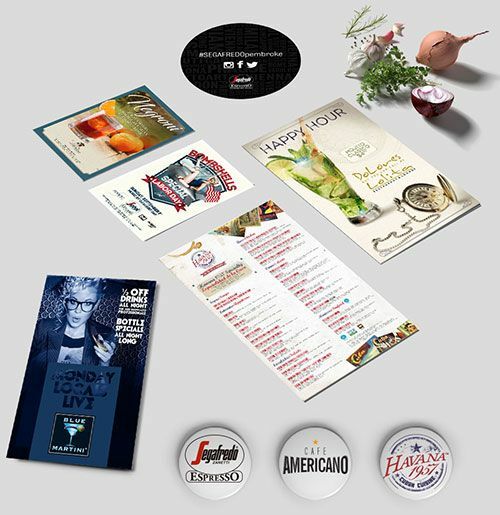 Partnering with The Foodie Agency will take your restaurant’s branding to a whole different level, with sleek and modern design and the right and consistent message. 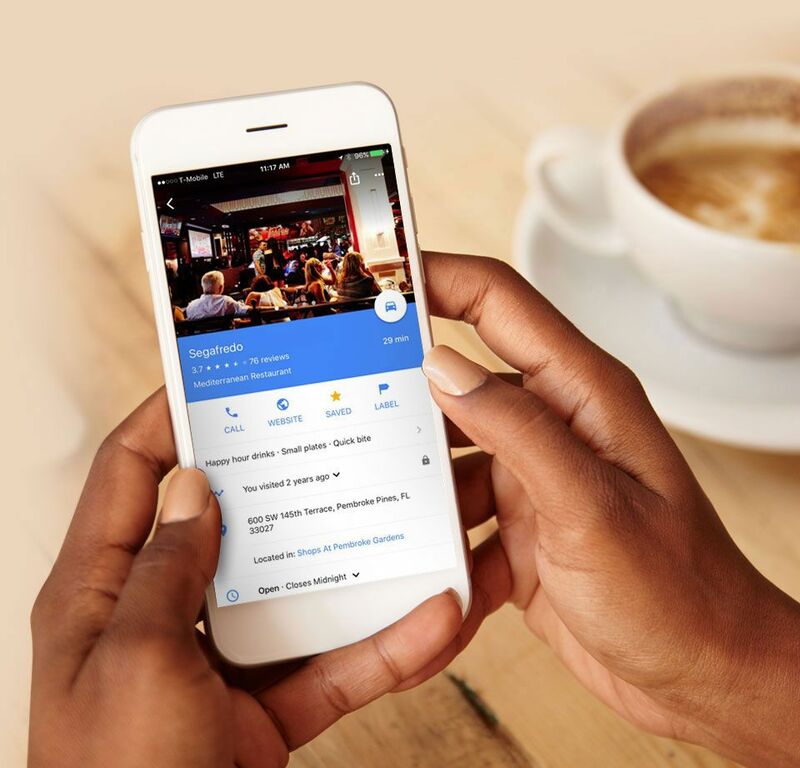 Over 80% of restaurant websites are visited from smartphones, and those who don’t have the right design and structure will simple lose the chance to attract new guests and get more table bookings. 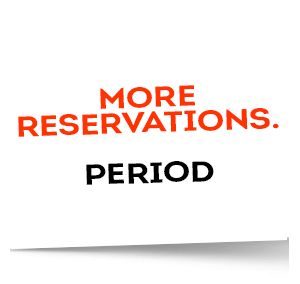 We have the creative and technical skills and experience to make of your restaurant’s website a non-stop reservations machine. 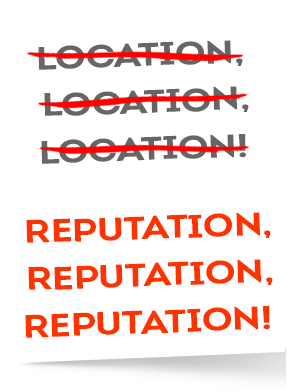 If you tried to run your Adwords or Facebook campaigns by yourself, you already know that it’s not an easy thing to do. We have figured our how to run effective and successful online ad campaigns. 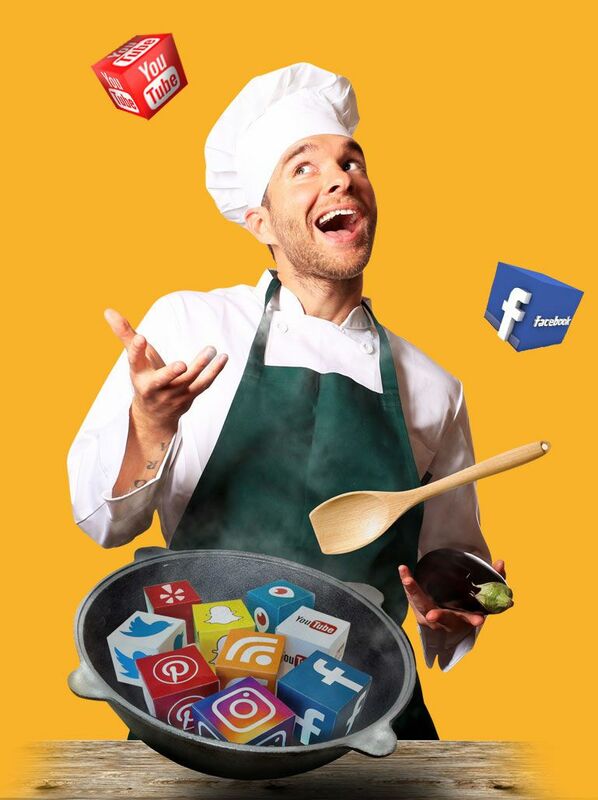 The Foodie Agency’s online marketing solutions cover everything a restaurant needs when it comes to advertise online. 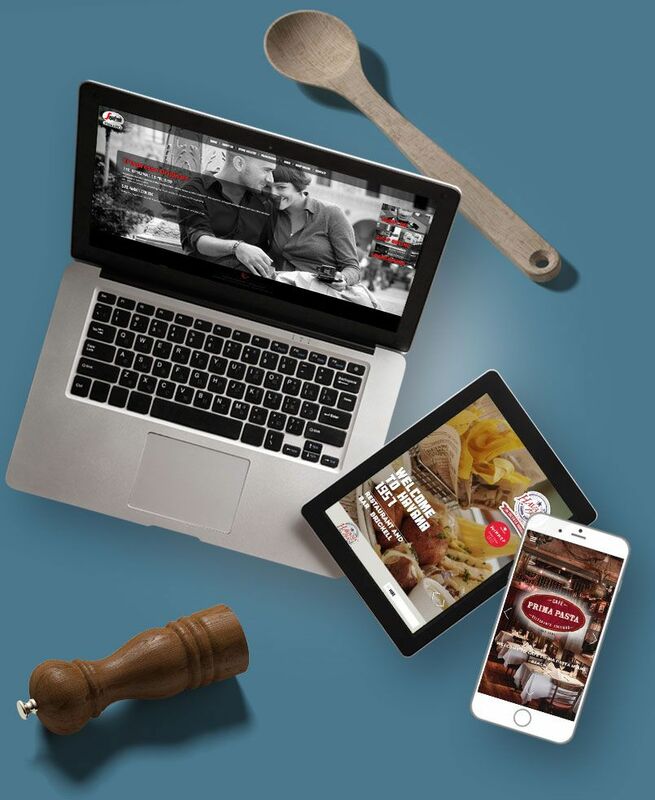 While social media is a popular a way to connect with family and friends, it has become the most important resource for both large and small restaurants. In today’s digital world, engaging with guests, their pictures, check-ins, and reviews, is something that requires a team of experienced community managers, a solid strategy and plan that only an agency can offer.